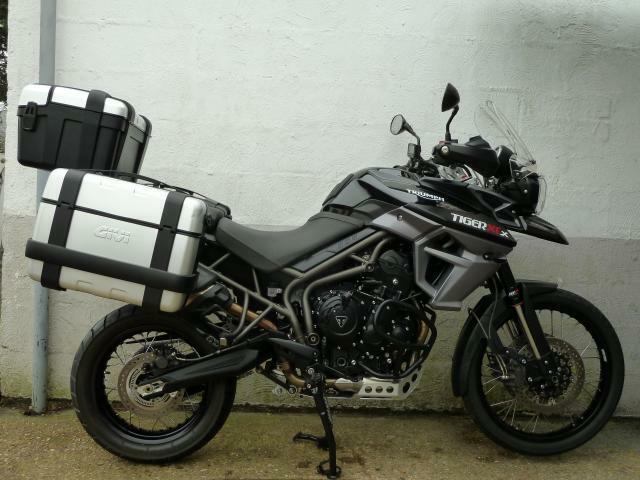 Please help me find my Triumph Tiger 800 XCX in black, stolen in Leeds near Burley Park Station. 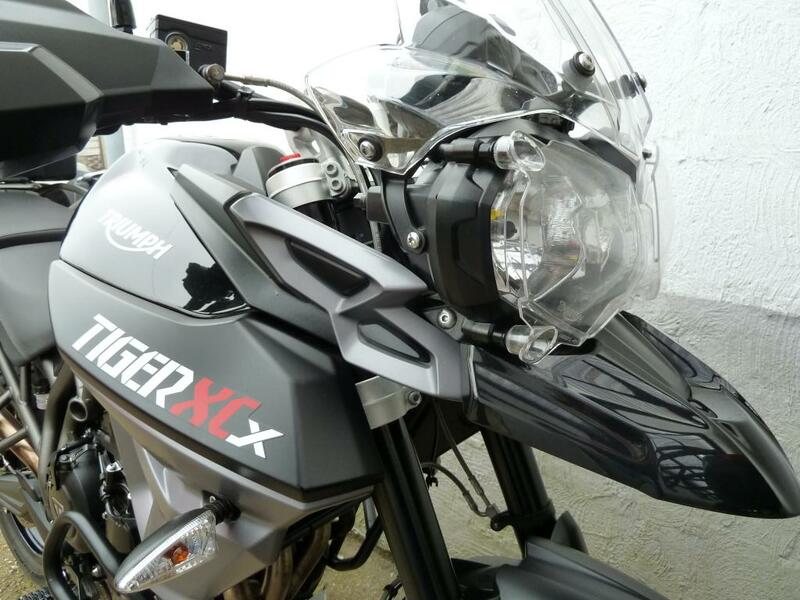 Bike is a standard Tiger 800 XCX in black/grey. 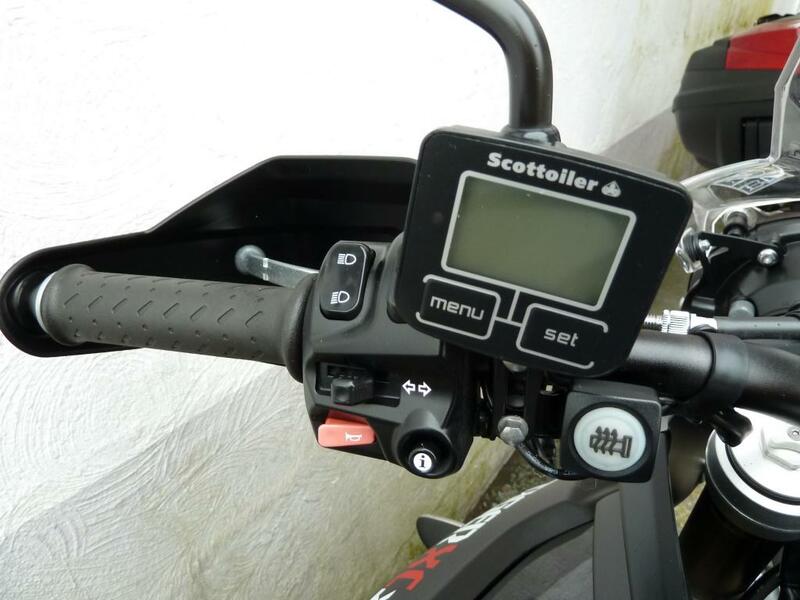 Comes with additional Scottoiler e-system and has GIVI trekker racks on the side and rear of the bike. Pannier hard cases were not actually on the bike when stolen but the racks still were. 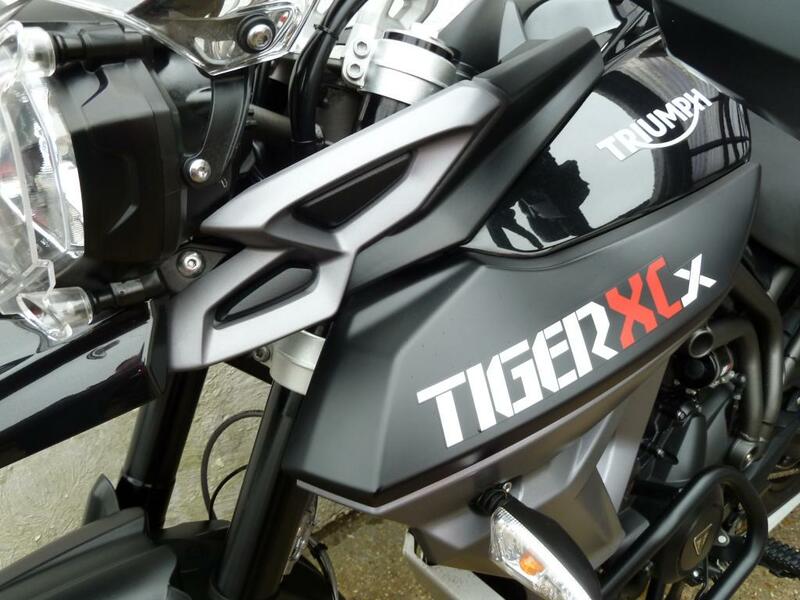 Original number plate also has motorbiking.co.uk on the bottom. 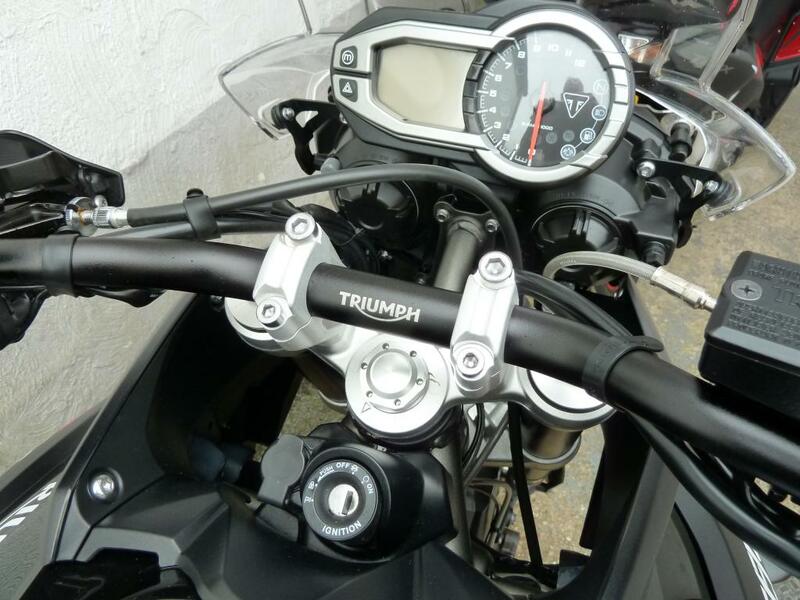 The bike was like new and spotless but may now have some scuffmarks or scratches on the right hand side as it looks as though they've scratched a nearby car when taking it. 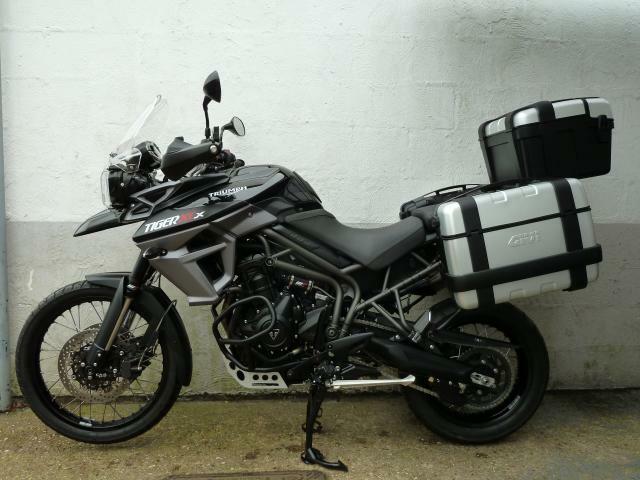 I had also planned to sign up for SERV wessex as a volunteer blood delivery rider with this bike, obviously thieves have no idea of the impact theft causes. 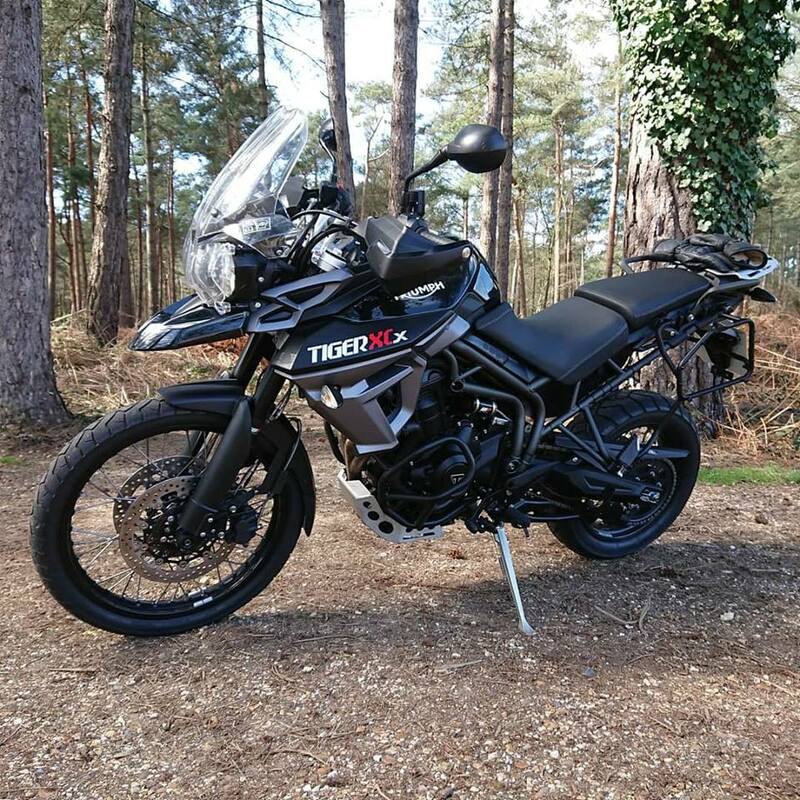 VIN NUMBER is: SMTTRE16B8F708963 ENGINE NUMBER is: 710433 DATA TAG numbers: Master Visible ID number: UK31H7AT "Stealth" Etch Code DGB92088532 Thank you in advance for all sharing and any help provided! !